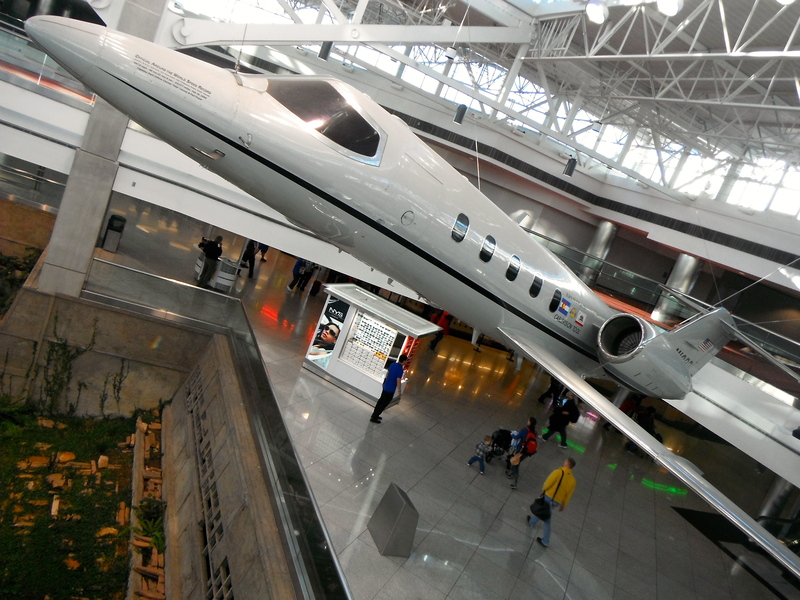 This plane holds the Official Around the World Speed Record, at 49 hours 21 minutes. As seen hanging from the ceiling in Concourse C at the Denver airport. This isn’t awesome. This isn’t insane. This is just incredible. No need to understand French, go with it. All you need to know is 72, 132, and 176 BPM. Found via Doug.